It’s been an exciting 2018, but we expect 2019 to be even more exciting when Family Support Hawaii (FSH) celebrates our 40th anniversary! 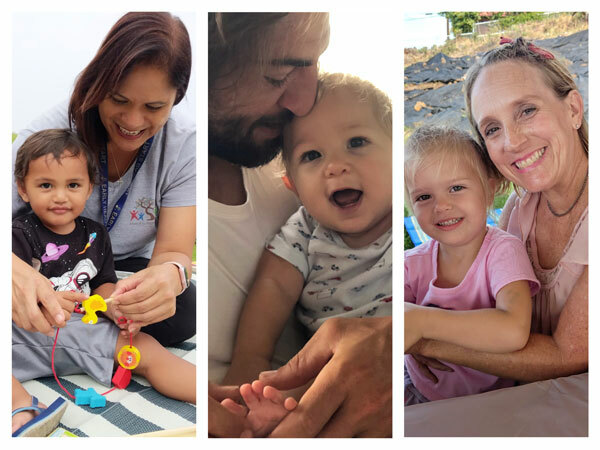 We were founded in 1979 with the mission “to support families and communities in providing love and support for our children.” Each year, our programs grow and further our presence throughout West Hawaii. We have offices in Kailua-Kona, Waimea, Kealakekua, and Na‘alehu. Over fifty FSH employees, numerous volunteers, and an array of collaborative community groups provide the workforce necessary to carry out our mission. 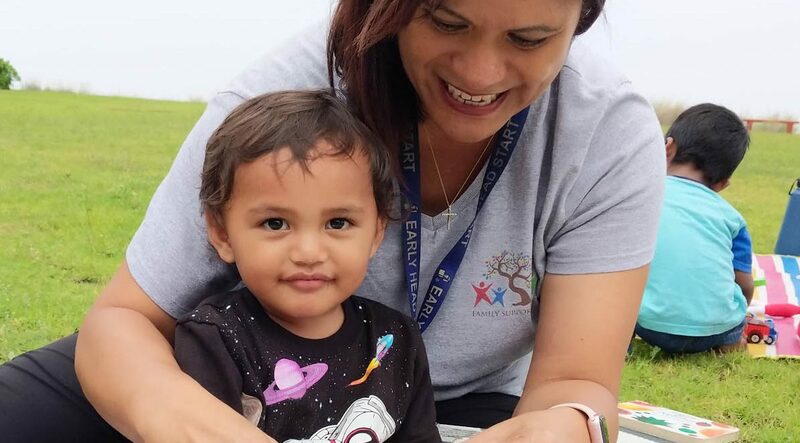 FSH is organized into four primary services: Child Welfare/Family Strengthening, Early Childhood Education, Child Development, and Youth Development. Each division has multiple programs that fall within our mission statement and serve to empower children, families and communities. I invite you to continue to partner with us to make sure our children, families and communities continue to get the support they need. The spirit of family and community are strong forces in our mission. We could not do this without your continued support!